Small but terrible! 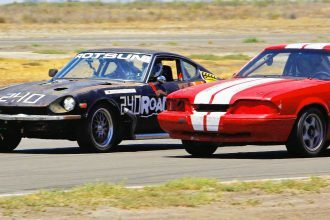 Donuts are commonly performed by badass cars but who would have thought that even a miniature scaled ratrods can do the same too? 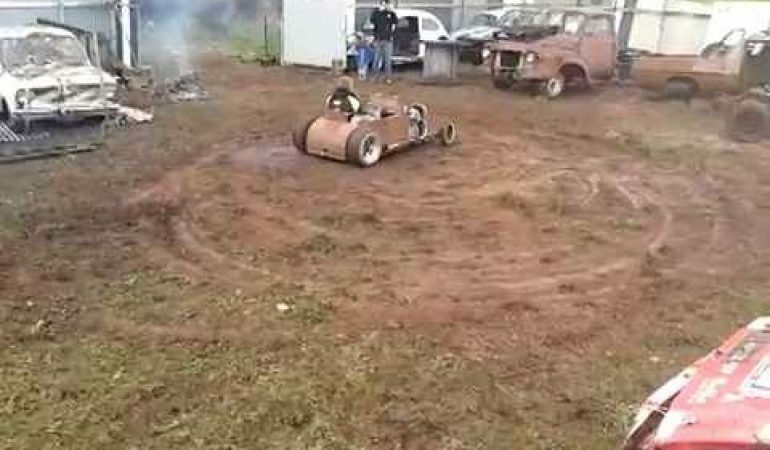 In this video, we will get a chance to witness this amazing miniature Scaled ratrod doing a series of impressive donuts! According to the video, this scaled ratrod is previously powered by a Briggs engine which can only generate up to 5 horsepower. Now, this small beast is now powered by a CX500 Honda engine which can actually produce 50-77 horsepower or even more if its turbo. How To Fix a Dead Headlight? 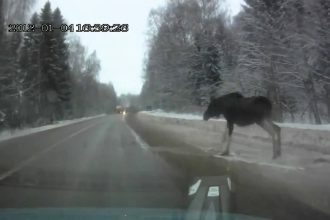 Hit a Moose!